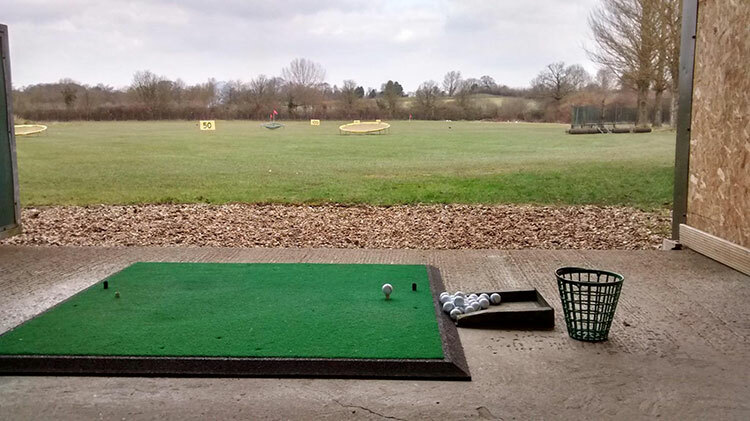 Merrist Wood golf course is one of the most picturesque in the Surrey area and, measuring in at over 7,000 yards off the championship tees, it is not one to be taken lightly! 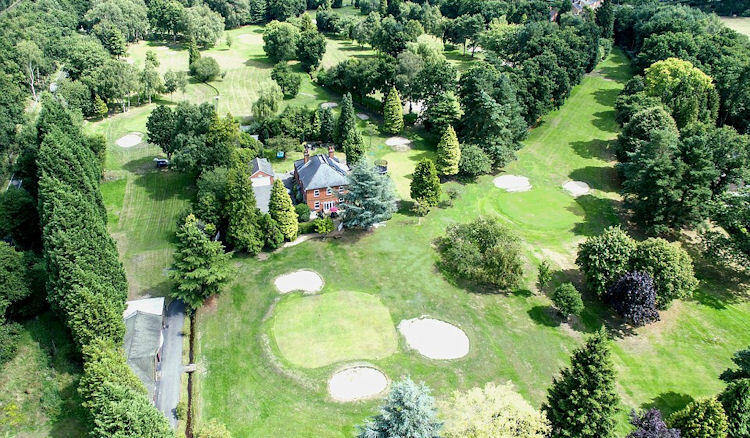 Still only five years old and designed by David Williams in over 250 acres of luscious countryside, it has matured quickly and made full advantage of its natural surroundings. 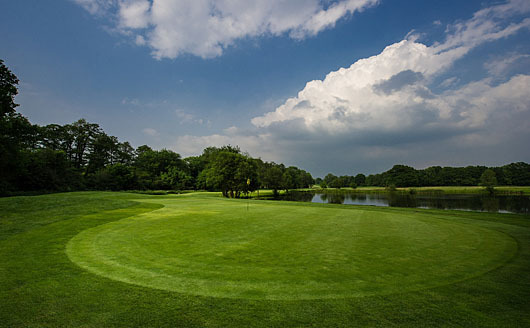 Hazards are found all over the course, with strategically placed bunkers and water hazards featuring prominently. 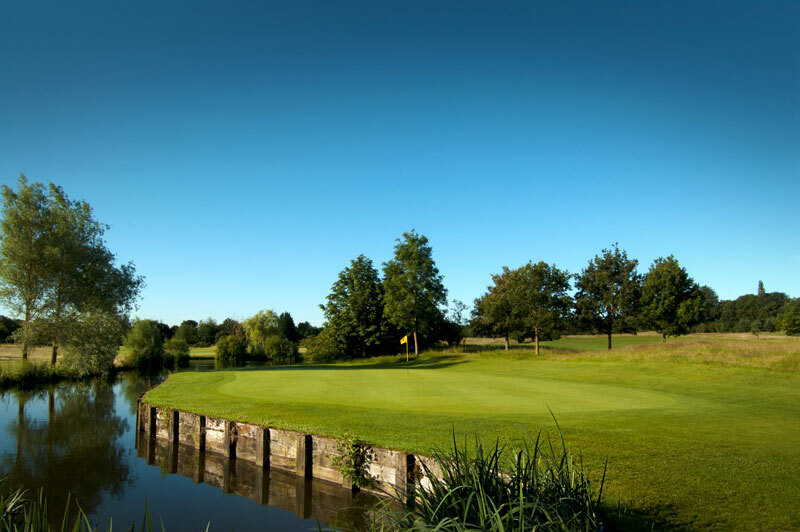 The seventeenth, in particular, is a challenging par four with a lake placed between the tee and the tight fairway. 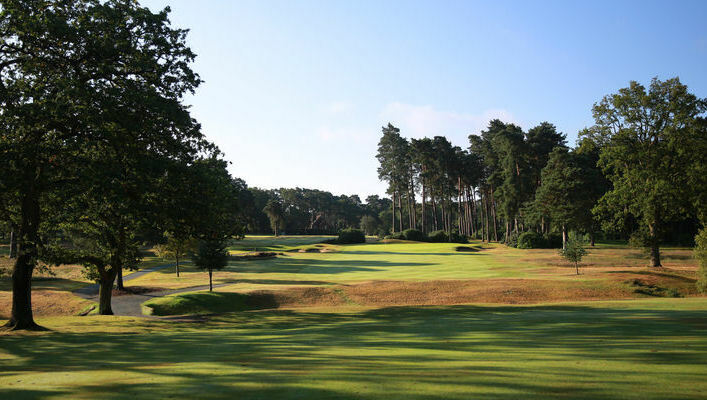 The green is heavily guarded by a number of sand-traps and a stream that snakes around the sides of it.